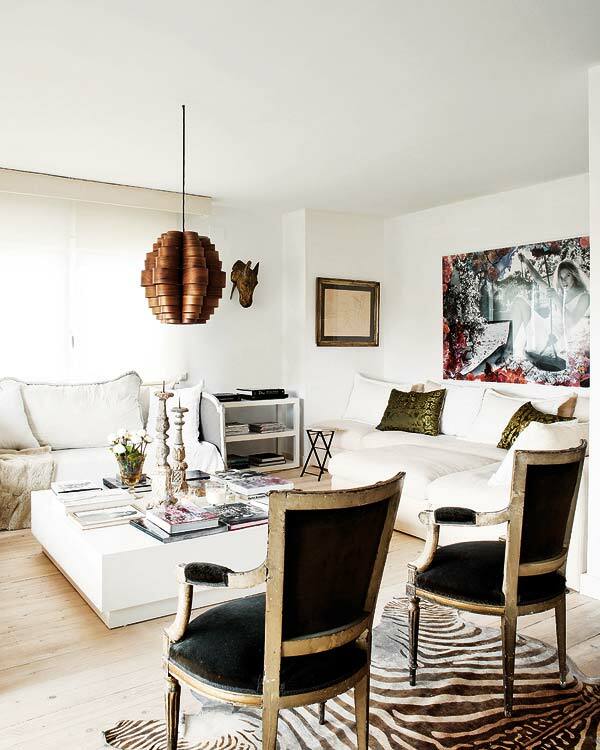 Decorating style is a unifying theme in the interior and decor. A decor that has a theme looks organic and consistent. However, mixing styles and themes can yield very unique and interesting results. Unusual and even unconventional design solutions are a great way of creating an original home decor. Since many designers experiment with styles while creating home collections look for the kind of furniture that features elements of the styles you like. If the home is being renovated the old traditional furniture can be given a makeover to make it look modern and yet elegant. When it comes to choosing what styles to mix together also consider what elements of the styles you like the most. It will help you to pull different elements of decor in various styles together. Since the furniture has more impact in the decor than other decorations and accessories think about what style (s) will it have and if you want this style to predominate in the decor. Prints and patterns can also add style or different touch to a traditional design. If re-upholstery is in question think about the fabric, texture, and pattern to would go with the renovated decor. Patterns like ikat will add an exotic touch to a conventional decor. The various styles can come just in accents and accessories giving just a hint of another style rather than the whole range of elements of it. Throw pillows, decorative vases or bowls with intricate and exotic patterns can make quite an impact in the decor adding a stroke of something different into the conservative or traditional decor. In order to create something unique some things should match while others contrast with each other. The clash of styles can look good or disastrous so always consider elements that go with each other even if they are contrasting. Interesting topic, although I don’t feel as though you actually gave the advice I thought you would from the headline. I would have liked some more hands-on examples and photos.